We have been grubbing on fresh corn this summer, and I do not remember it being this juicy and sweet in previous summers. Every kernel is packed with this sweetness that pops in your mouth with each bite. Kind of heavenly in a food sort of way. 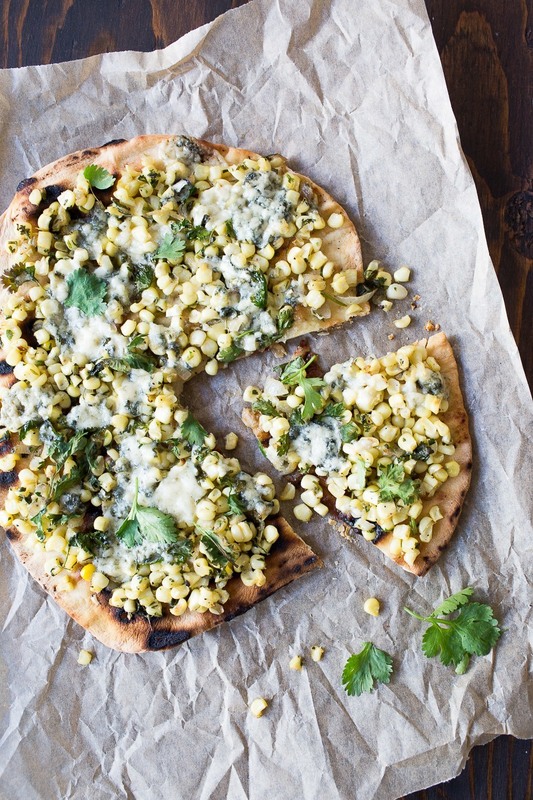 One of my favorite ways to enjoy summer corn, besides just eating raw, is on this Grilled Corn Cilantro Blue Pizza. Do not turn your nose up at this recipe. I have been making this pizza recipe for as long as I can remember. In fact, I think it came about when I still had roommates. Most likely all that was laying around was some frozen corn and pizza dough, cilantro and blue cheese (and not the good blue cheese). 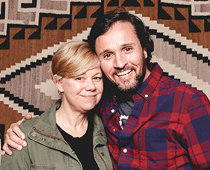 We were hungry, poor and did not want to take out, and this groovy little pizza was born. The recipe has evolved over the years, but still, as it did some twenty years ago when I serve it folks are WOWed! Now I use homemade pizza dough. I also use fresh corn and a really good French blue cheese, the stinkier, the better. As well I toss in some shallots and garlic. Still good but only better from those early days of being poor with roommates! Place the dough on the hot grill and cover with a lid. Grill until marks have formed and slightly puffed. Flip and grill the other side. Be sure to watch during this step or you will have burned pizza. Remove the pizza dough from the grill and set aside. In a large frying pan heat the olive oil over medium heat and add the shallots. Stir and cook for 2 minutes. Add the garlic and corn to the shallots, stir and cook for another 3 minutes. Stir in the cilantro, and remove from the heat. Scatter the mixture over the top of the slightly grilled pizza dough. Generously sprinkle with the blue cheese. Be sure the grill has cooled down to about 375. Lightly oil the hot grate of the grill, then slide the pizza on to the hot grill. Cook until lightly crisp and the cheese begins to melt; about 5 minutes. Be sure to watch and make sure the pizzas do not burn. You only want the ingredients to be warm and the cheese to be melted. Remove from the grill, and let sit for a couple minutes. 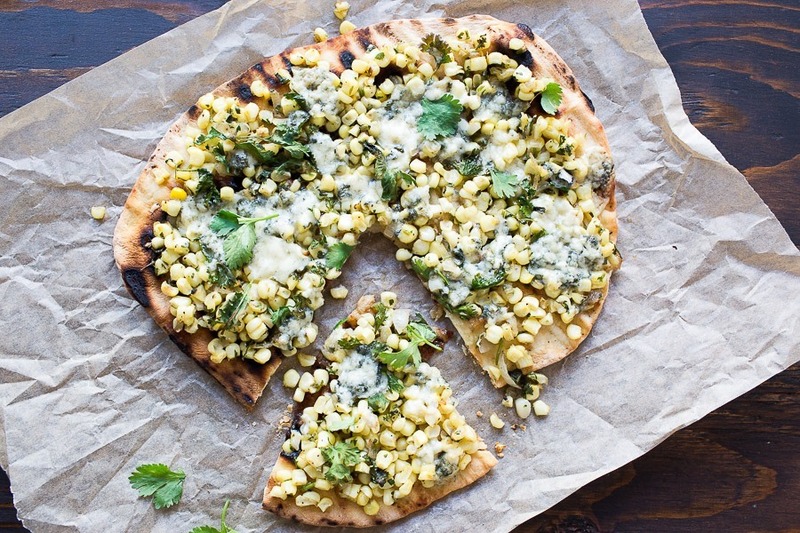 6 Responses to "Grilled Corn Cilantro Blue Pizza"
I love this flavor combo! And a fun spin on "regular" pizza is always welcome. YUM! This is an unexpected combination, but I can totally see how it works with the sweet-pungent-lemony cilantro. I will keep this combo in mind when pizza night rolls around again! What kind of pizza dough do you use or recommend, Denise? 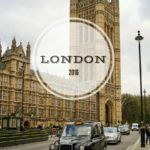 Jamie, I make my pizza dough - here is the recipe and it is really easy. http://chezus.com/2011/05/01/homemade-pizza-dough/ or you can buy Trader Joes, they have it premade.